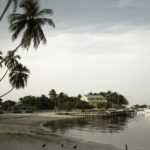 The Kulhudhuffushi council expects about 2,500 trees and plants to be cut down or removed from the island’s unique mangrove forest for the construction of an airport. 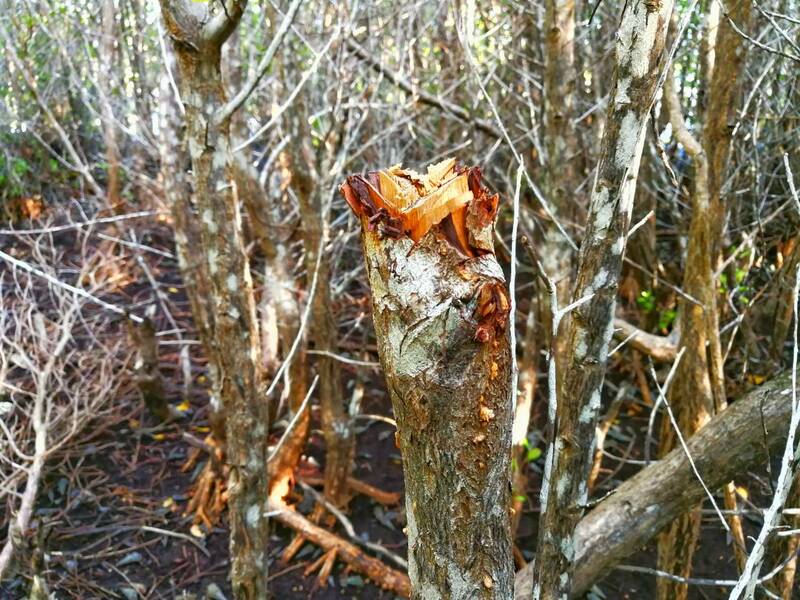 The Kulhudhuffushi council expects about 2,500 trees and plants to be felled or removed from the island’s mangrove forest for the construction of an airport. 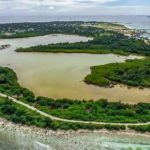 With dredging and land reclamation expected to begin in early November, the wetland area in the island’s northern end is now under the authority of the Regional Airports department of the tourism ministry, the island council president Abdul Latheef Hassan told the Maldives Independent. “It is up to Regional Airports to decide when to cut down trees in the kulhi,” he said by phone Monday morning. 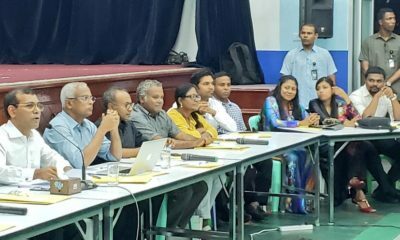 Latheef added that the council has also contacted families who would have to move from the airport construction site. The opposition-dominated council came under fire last week after announcing that the public was free to cut down or remove plants, including ironwood, tall silted mangrove, and sea lettuce. The Environment Protection Agency promptly intervened and the council cancelled the permit on the same day. “Now the project is happening very fast. 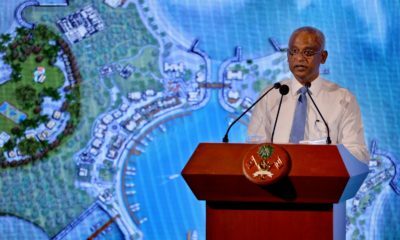 So we decided to open it to the public to take the trees they wanted to their homes, but EPA has said it’s unlawful so we stopped,” Latheef said. He insisted that the council followed due process and acted within legal bounds. 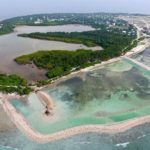 Latheef also contended that the mangroves are not “as natural as it used to be” due to previous land reclamation in the area to build two schools and later an outer ring road circling the island. 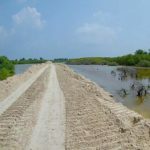 “The mangrove used to be connected to the sea and it was a breeding ground for certain types of fishes, but the ring road closed it down,” said the opposition Maldivian Democratic Party councillor. The council’s tacit support for the airport project is at odds with critical statements from opposition leaders. 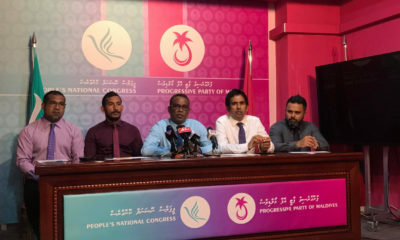 Both former presidents Mohamed Nasheed – the MDP’s de facto leader – and Maumoon Abdul Gayoom have opposed reclaiming the Kulhudhuffushi wetlands. “Once you remove kulhi [mangrove] from Kulhi-Duh-Fushi it is another island. 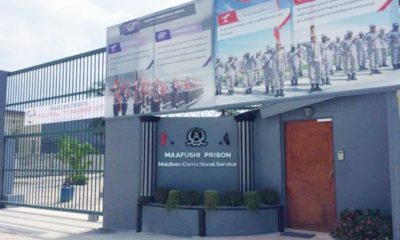 What KF needs is a reliable, on-time, speedy public transport system,” Nasheed tweeted. Developing an airport on Kulhudhufushi, the main population hub in the northern atolls, was a campaign pledge of President Abdulla Yameen, despite access to an airport 25 minutes away on the island of Hanimadhoo. 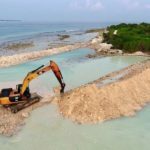 The state-owned Maldives Transport and Contracting Company is planning to reclaim nine hectares from the mangroves despite an Environment Impact Assessment report warning of irreversible damage from reclaiming the environmentally sensitive wetland area. On Saturday, the MTCC began digging for a bund wall after the environment ministry approved the project through fast-tracked regulatory processes. Deforestation and the permanent loss of habitat for flora and fauna as well as the loss of terrestrial vegetation was the main negative impact identified by the EIA report. The mangrove is home to endangered species and serves as a natural defence system by collecting and draining rainwater. According to the EIA report, the Regional Airports department committed to proposing a floodwater drainage system and undertaking mitigation measures to minimise damages. The department also pledged to relocate the endangered species to an area with similar environmental conditions.